On 9 October we will be hosting more than twenty (20!) 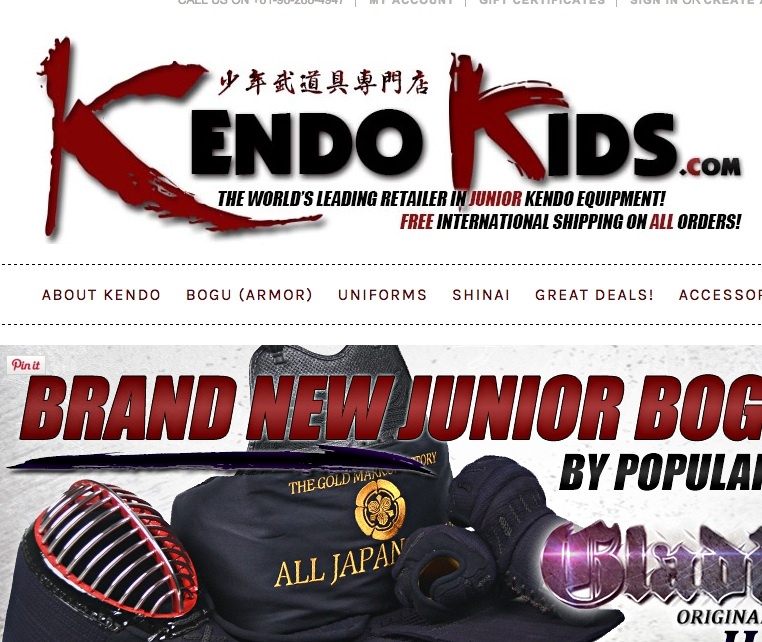 sensei of (I believe) 6 and 7 dan. 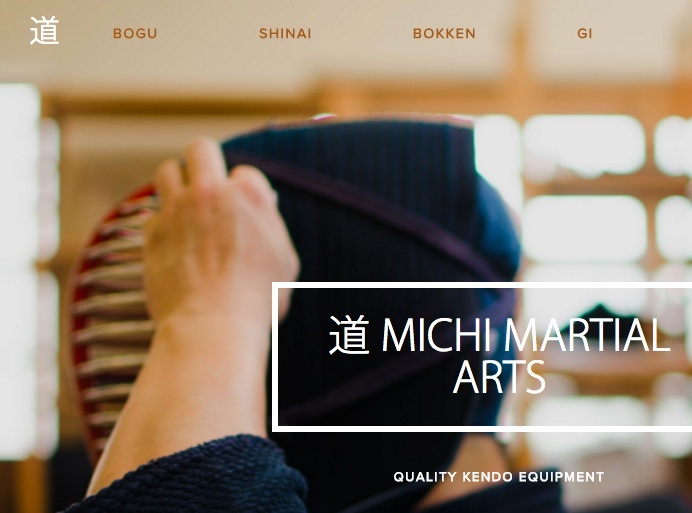 They are headed by Yoshiyama Mitsuru sensei, who I had the pleasure of meeting and training with last year in Osaka. 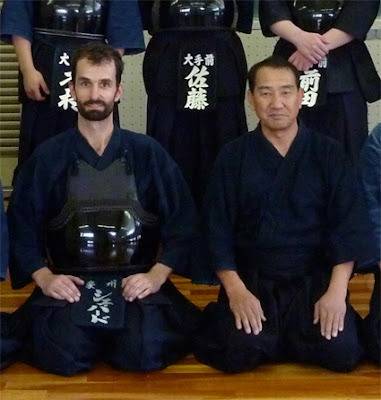 Yoshiyama sensei has written quite a famous kendo guide which has been translated into English, on how to pass your 4th to 7th dan exam. 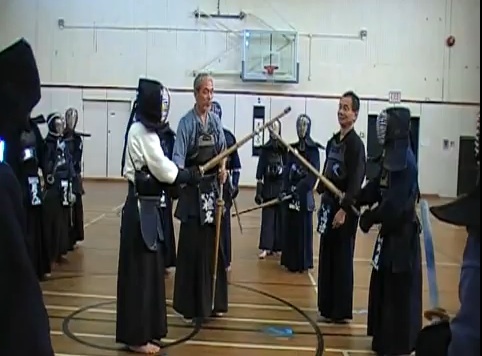 He will be accompanied by some notable 7 dan sensei including two who are exponents of Itto Ryu Kenjutsu, one an exponent of Mizoguchi-ha Itto Ryu, and the other of Hokushin Itto Ryu. 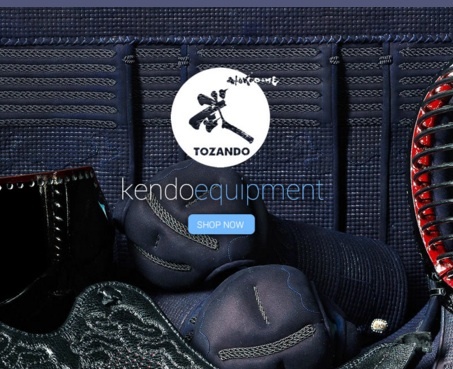 Itto Ryu was one of the main forms of swordsmanship from which kendo evolved. Training is normal time and not extra fee is being charged for this special event. Even though we are sure to be outnumbered, I hope as that as many Nanseikaners as possible will be there. 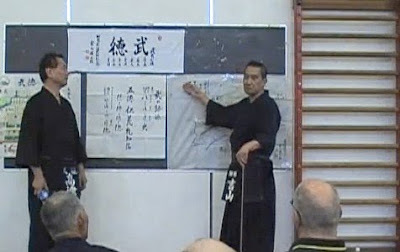 Yoshiyama sensei lecturing recently in Canada. Click to go to video. Shiina sensei lecturing on kiriotoshi waza, one of the most difficult but effective waza in kendo, and the signature technique of Itto Ryu. Click to go to the video.